Ian Galloway’s father started Jumbo Charcoal in 1989, and he achieved the first FSC forest management and chain of custody certificates in Namibia in 2001. At that time, his focus was on securing a market, while clearing the family farm of invasive acacia trees. FSC certification was originally gained on the request of a major UK retailer, who wanted responsibly managed products. Even before this, Ian’s father believed the only way to manage land was the sustainable way. In 2009, sales and demand for FSC-certified products increased, and his father decided to focus on FSC charcoal production, from forest to final product. Today, the business is run by Ian. He has seen the difference in farms certified under FSC and those that are not. FSC has brought change in labour practices and implementation of legislation to certified farms.  Through their FSC certification, the company has Fairtrade certification as well. The financial incentives from this have created a homework centre for employees’ children, a vegetable garden for employees, a training centre for charcoal burners, and the funding of construction material to build workers’ homes on certified farms. Jumbo charcoal has a vision to grow a sustainable business with stable prices, and provide a stable market for suppliers and buyers. To Ian, FSC is the only option for sustainable forest management in Namibia. 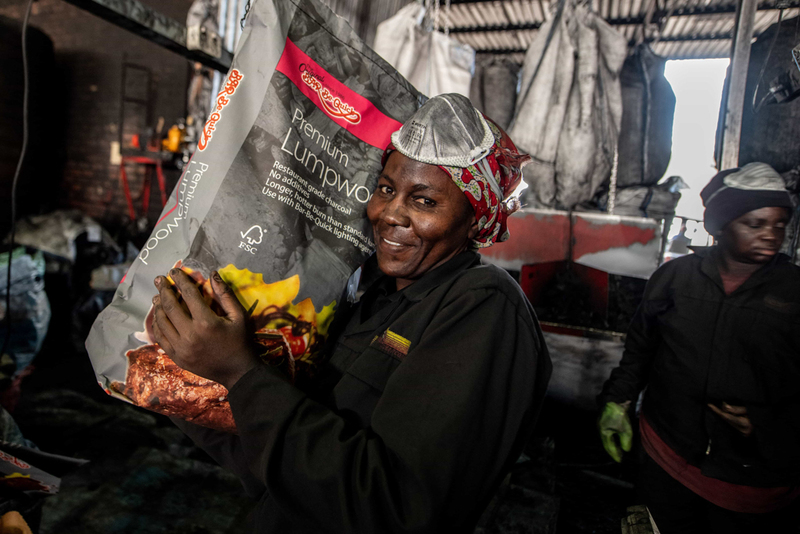 Jumbo Charcoal has more women employed than men and continues to promote gender equality in the work place.